2016 has been IBM’s year of healthcare expansion. 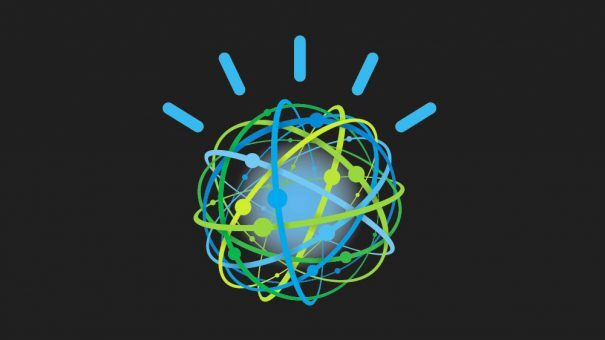 The company is lending its Watson artificial intelligence (AI) technology to projects around the world, from the UK to the US to China. Now, its AI is to be deployed in the synthetic biology field in a new collaboration headed by the University of California, San Francisco (UCSF). The collaboration aims to bring together top synthetic biologists and engineers in the San Francisco area into a dedicated bioengineering centre called the Center for Cellular Construction. Researchers from San Francisco State University, Stanford University, the University of California Berkeley, and IBM Research – Almaden will join the centre to work towards three specific objectives: developing new tools to allow scientists to reliably engineer cells for desired functions by modifying their internal organisation; to design complex multicellular and multi-organism structures to accomplish specific tasks, and to develop living ‘bioreactors’ that can generate products of commercial value, such as drugs or biofuels. 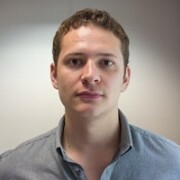 At the same time, the initiative will work on specific projects, including a Computer Aided Design (CAD)-focused project aiming to create a computational program to allow researchers to design cells and multicellular structures for research purposes; a multicellular engineering project aimed at developing tools to allow the construction of multicellular structures, and a project to develop image analysis software capable of allowing researchers to use engineered cells as living sensors of environmental conditions. The overall aim of the Center is to better understand the use of engineered cells in healthcare by investigating the relationships between cell behaviour and disease, which IBM’s AI will focus on primarily. Watson’s AI will be used to analyse big data generated by engineered ‘sensor cells’ in order to build maps of cell structure and function relationships. The data could have huge implications in the pharmaceutical sector as detailed cell relationship data could influence the drug-making process. In a week that has seen Google release Pixel – its first self-branded smartphone – to rival Apple’s iPhone, Google continues to advance in the healthcare market. Alongside its life sciences division’s ambitions in various markets, Google’s venture capital arm, GV, has added palliative care to the list of medical fields it plans to conquer, leading a funding round for Aspire Health, a palliative care support network based in the US. Aspire’s services are targeted towards those affected with serious illnesses, such as cancer, congestive heart failure, chronic obstructive pulmonary disease, kidney failure, liver failure, advanced dementia, and Amyotrophic Lateral Sclerosis (ALS) – particularly those with advanced stages. The company provides a comprehensive support network for each of its patients, including a specialised team of healthcare professionals, in-home care services and 24/7 crisis support. Aspire’s services are currently available in 19 US states, providing more than 100,000 home-based palliative care visits a year, and the $32 million it received from its funding round will be used to expand its geographical footprint. The amount GV itself invested has not been disclosed. GV’s vast healthcare portfolio already includes the likes of cancer research and big data start-up Flatiron Health, genome editing specialist Editas Medicine, and personal genetics company 23andMe. Vast numbers of people now sport a form of wearable device to help manage their health more effectively, from simple step counters to complex blood glucose monitors. 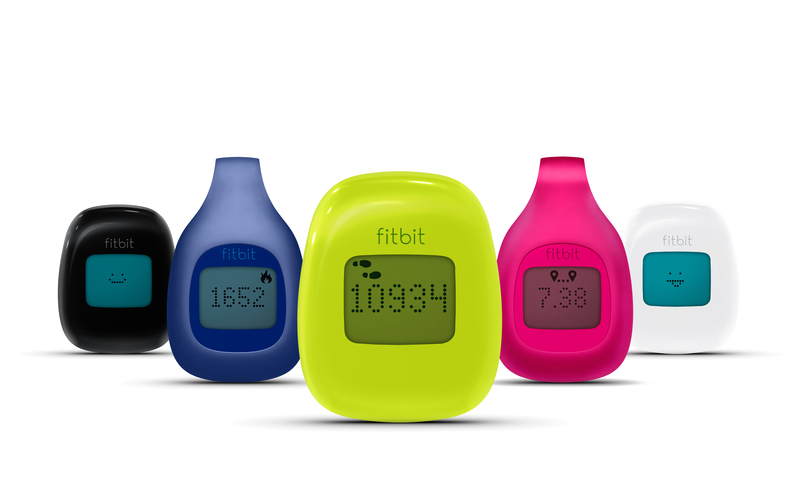 One of the most common forms is the fitness tracker, with Fitbit the market leader. Such trackers can vary from simple in design to remarkably complex, all of which claim to assist health management in some fashion. However, this week, that claim was tested – and seemingly debunked. In a study published in The Lancet Diabetes and Endocrinology, fitness trackers were found to improve activity, but not enough to significantly benefit a person’s health. The study included 800 participants from Singapore aged between 21 and 65 who were assigned to one of four groups: a no tracker group, a Fitbit Zip group, a fitness tracker group who were also offered cash incentives, and a fitness tracker group offered charity donations. Levels of moderate-to-vigorous physical activity were measured every week and weight, blood pressure and cardio-respiratory fitness were measured at the beginning, at six months, and at 12 months into the study. Results suggested that the cash incentive group was the only group to show an increase in physical activity over the first six months, although they returned to beginning levels by the end of the study. Thankfully for Fitbit, its gear did improve activity levels, although not enough to significantly affect health outcomes. Announced in late 2012, the Fitbit Zip was one of the company’s first activity trackers, tracking steps, distance travelled and calories burned only. The news comes only a couple of weeks after a similar study investigated the effectiveness of activity trackers for losing weight. In a total of 471 adult participants, fitness trackers were found to offer no advantage over standard behavioural weight loss approaches. Although not a damning sentence for the wearables industry, which, coincidentally, experienced its most prolific quarter to date in Q2 of this year, the research does provide a warning as to their legitimacy in a medical setting. As Fitbit continues its push to greater involvement in the healthcare market, the results of this research should be heeded.